These words ring truer and louder each and every year. 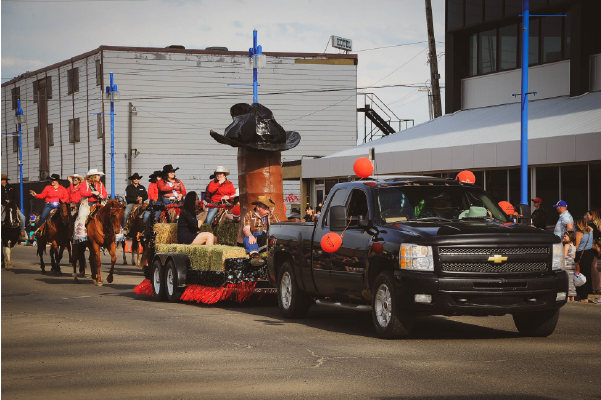 The Grande Prairie Stompede depends on this community and has continued to thrive for over 40 years. This success is attributed to the many supporters, sponsors and volunteers involved, we cannot thank you enough!